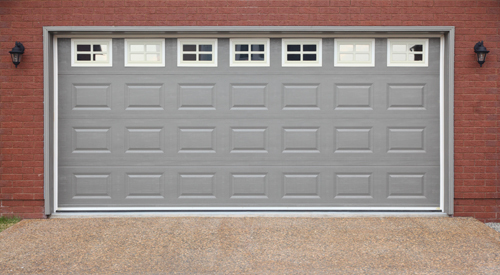 Overhead garage doors are the most common type of garage door to be found in homes or businesses today. 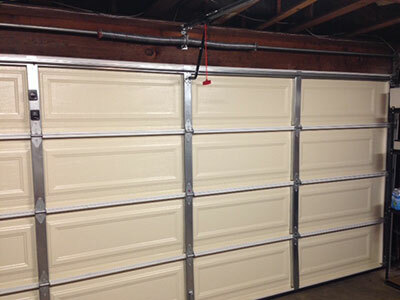 Most homeowners choose to use an overhead garage door because of the convenience that comes with this style. The overhead garage door does not require any extra space on the side of the garage for the door to slide open nor do they require extra clearance in front of the garage for the doors to swing open. Overhead garage doors can have an automatic opener installed in them and are compatible with opener systems that use remote controls. We, Garage Door Experts of Santa Fe, are a company that can work with overhead garage openers and figure out what is wrong with them. Here at Garage Door Experts of Santa Fe, we provide a wide level of services to our customers. We can work with customers from the start with the installation of the garage door all the way until they need a new garage door to replace the original one. Garage Door Experts of Santa Fe can also work with the repair of the garage doors and the troubleshooting to find out what the problem is. Once the problem is uncovered, we can also do the service on that issue. One of the services that we at Garage Door Experts of Santa Fe can do for our clients is to install an overhead garage door opener. 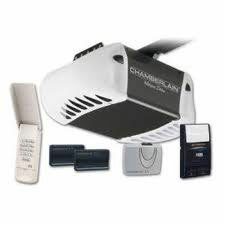 Most families insist on having an overhead garage door opener for convenience and for safety. The overhead garage door can make it easier to get into and out of a garage during bouts of bad weather and when it is dark out. Most of the overhead garage door openers today come with a remote control clicker and we can work with their clients on those products as well.